Created with a popular Afghani/hashplant from late 90’s Vancouver that was hybridized with the original “BC Kush” circa 1998. Selected from an Afghani Kush whose genetics originate from British Columbia, Canada. 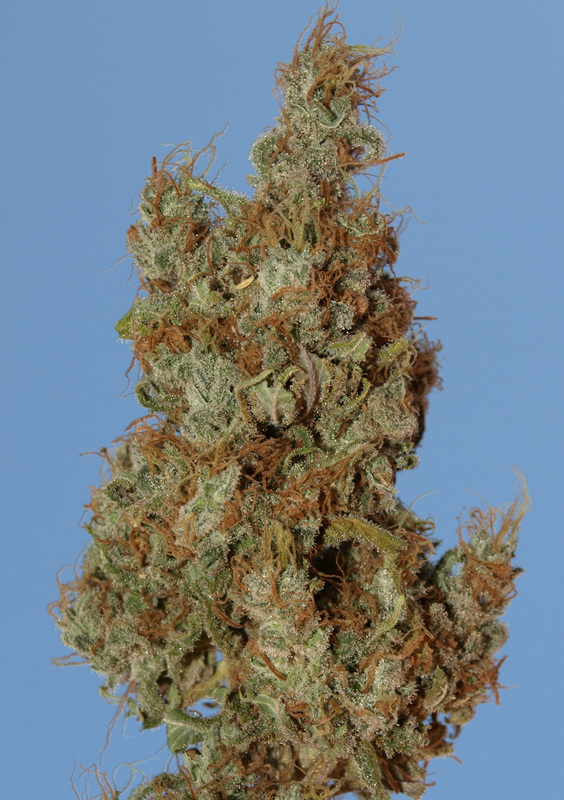 Created with a popular Afghani/hashplant from late 90’s Vancouver that was hybridized with the original “BC Kush” circa 1998… A fast flowering Indica variety with dense buds. Grows great indoors for large production SOG gardens, also grows fast and strong outdoors. The large rounded buds that shine with resin are easy to trim.